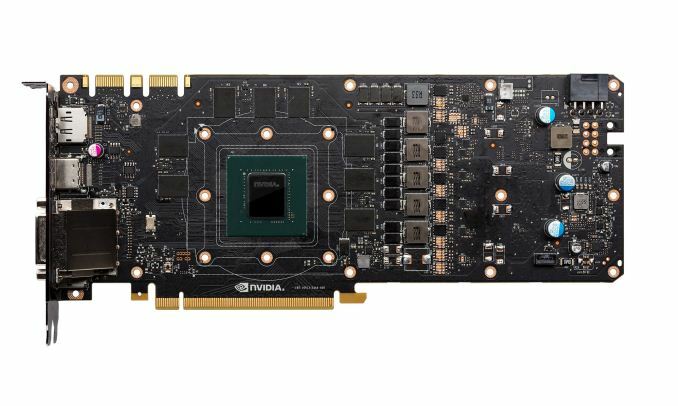 Otherwise, from a technical perspective, there’s little reason for NVIDIA not to do this. 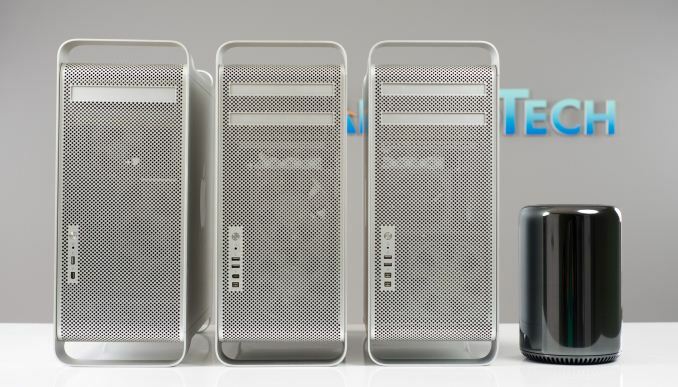 The company needs to keep Mac driver development for new architectures alive regardless so that they can compete for future GPU contracts, meaning NVIDIA already has the drivers in-house, though perhaps not in an end-user ready state. Given how the whole endeavor is essentially unsupported from the Appel side of matters, this may make for a bumpy ride at the start. 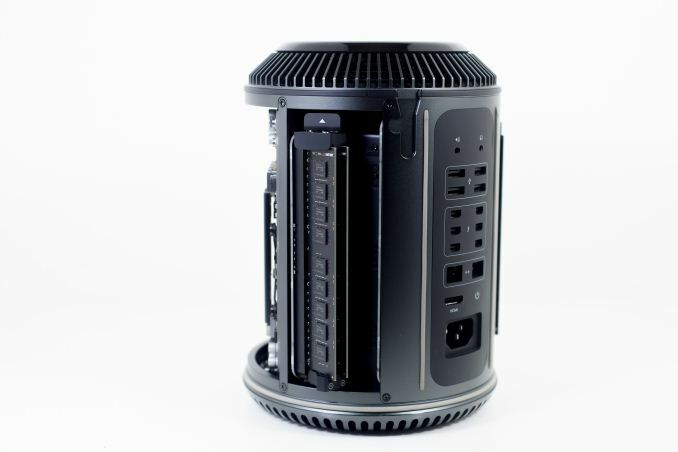 But I think it will be interesting to see where the NV-GPU equipped Mac user base stands in a year or two when Apple readies their next Mac Pro, and if NVIDIA’s gesture has any real impact on the number of NVIDIA users out there.